What’s that common phrase about loving what you do for a living? Something like, ‘Love what you do, and you’ll never work a day in your life?’ That seems to be especially true with jobs in sports and recreation. 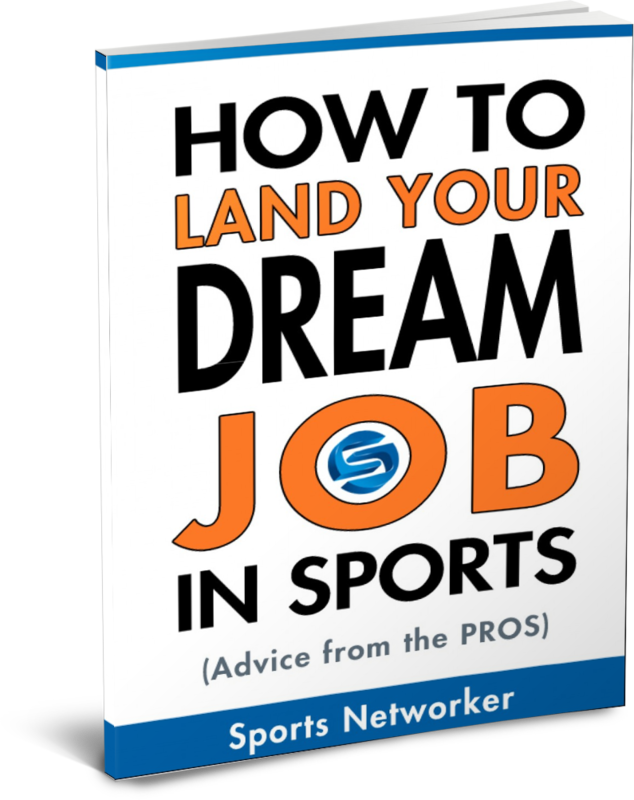 With this particular field within the sports industry, you could find yourself constantly working outside as the Director of a youth program in your local town. Maybe, you’ll work in the corporate office of a fitness center or perhaps you’ll find your way into a Regional Manger position with the YMCA. Whatever the case may be, find out what it takes to get a job in sports and recreation and the college programs that can help you accomplish that goal. [easyazon-image align=”left” asin=”B0049H9F0G” locale=”us” height=”160″ src=”http://ecx.images-amazon.com/images/I/51EKEE9kFWL._SL160_.jpg” width=”112″] Students that pursue an education toward jobs in sports and recreation can obtain any number of management and entry-level positions. Typical job titles include supervisor, activity specialist, sport programmer, counselor, teacher, and others. While it is certainly not meant to be comprehensive, below is a list of possible areas to work in regarding jobs in sports and recreation. Interested in jobs in sports and recreation? But, wondering what kinds of jobs you might be able to get? Check out this video by the Illinois Parks & Recreation Association where they talk about all the different areas you can work in. You might be surprised by all the options! So, you’ve already completed an undergraduate program where you specialized in sports and recreation. Your resume is pretty impressive, and you’ve established a relationship with a few notable contacts within the sports industry. But, you can’t seem to get over the hump of grabbing that all-elusive first job. How about standing out from the crowd and doing what a lot of aspiring sports professionals don’t do: consistently attend networking and career conferences. A few networking conferences include the Association of Outdoor Recreation Education Annual Conference, the Sport Industry Networking and Career Conference (SINC) and the National Recreation and Parks Association (NRPA) National Conference. Matt works mostly in an administrative front office role at the recreation camp, and he’s been working in camps for about four years; below, he offers his one piece of advice for those individuals pursuing jobs in sports. Justin’s role with Wheelchair Sports is to increase participation of those individuals with disabilities in recreational events; he’s been at his current role for about a year in the sports and recreation industry, one of the largest growing industries in Western Australia. Below, Justin offers his experiences within the sports industry. It seems that the running theme for those individuals pursuing jobs in sports is as follows: first, figure out what you’re good at and how that can be utilized within the sports industry. Then, determine what universities or colleges provide programs to enhance your understanding of that particular niche in sports. Hopefully, during your undergraduate career, you’ll obtain an internship or two that will make you an attractive applicant to a potential employer. At the end of the day, regardless of whether you want to work in marketing or recreation, the goal is essentially the same — to work in sports. Below are a few college programs that help students land jobs in sports and recreation. The Bachelor of Sport and Recreation Management is the only program of its kind in South Australia and will prepare you for an exciting career in the sporting, events, and recreation industries. The program will provide the skills, knowledge and qualities to work in a range of fields, including sport and recreation management, event planning and management and recreation planning. Contact: Bachelor of Sports & Recreation Management – Apply here. Bachelor of Laws & Bachelor of Sport & Recreation Management – Apply here. The Bachelor of Science in Recreational Sport Management undergraduate program prepares students to eventually assume leadership roles in various types of sports areas. This major instructs individuals on the management of people and resources in recreational sports; however, it still provides students with a broad experience, so that they’ll be able to work in different settings. At Indiana, students gain valuable experience with jobs in sports and recreation through classes, internship opportunities, and field experiences. Additionally, the Recreational Sport Management Club promotes students’ professional development through guest speakers, social activities, field trips, and other events. Temple University offers the full gamut of degrees for those aspiring professionals trying to obtain jobs in sports and recreation. The Bachelor of Science Degree in Sport and Recreation Management prepares students to succeed in the fast-paced world of sports and recreation. Through the integration of cutting-edge business principles and hands-on internships, the undergraduate program is one of the country’s most recognized programs of its kind. The goal of the Master of Science (M.S.) in Sport and Recreation Management program is to develop advanced professionals in the fields of professional sport, college athletics, recreation, and event and venue management. The program develops expert managers, marketers, and planners in the public, private, and commercial sectors of this very large and complex industry. Temple also offers a Ph.D. in Business Administration with a concentration in Tourism and Sport. Contact: Doctoral Program – Apply here. Master’s Program – Apply here. Undergraduate Program – Apply here. The Bachelor of Science in Education in Recreation and Sport Management prepares students to enter the recreational work force at an entry level position or pursue graduate studies in such areas as public and commercial recreation management, sports management and outdoor adventure leadership. The Master’s program prepares students to be directors and superintendents of recreation for communities, directors of recreation and intramural sports for universities, and managers of other leisure services. Additionally, students can further their education by obtaining a Doctorate in Education in Recreation and Sport Management. Are you ready to find and land your dream job in sports and recreation? Check out the job postings on Work in Sports for a detailed breakdown of jobs based on type and region. Did you know that there were so many types of jobs in sports and recreation to choose from? 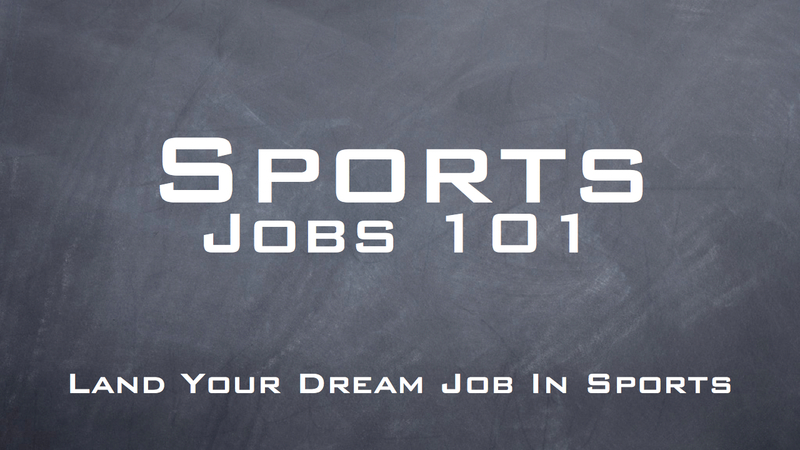 Let us know what your dream job in sports would be. 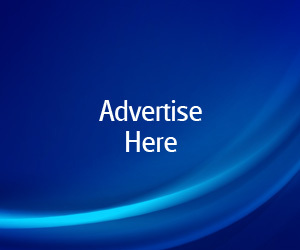 Leave a comment for us below or tweet us your thoughts at @sportsnetworker. It seems too complicated annd extremely large for me. I love the idea of a job that doesn’t feel like a job at all. Who wouldn’t love that? I find your article very detailed and informative. I didn’t have any clue of where I should start, now I do. Is it required to get a degree? If not, would you recommend it anyway?